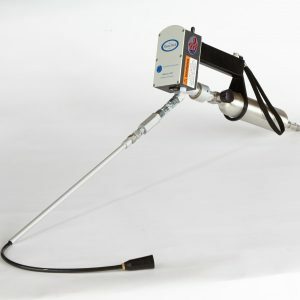 Southern Cross '46 Hawk Natural Gas Detector - SRP Control Systems Ltd. 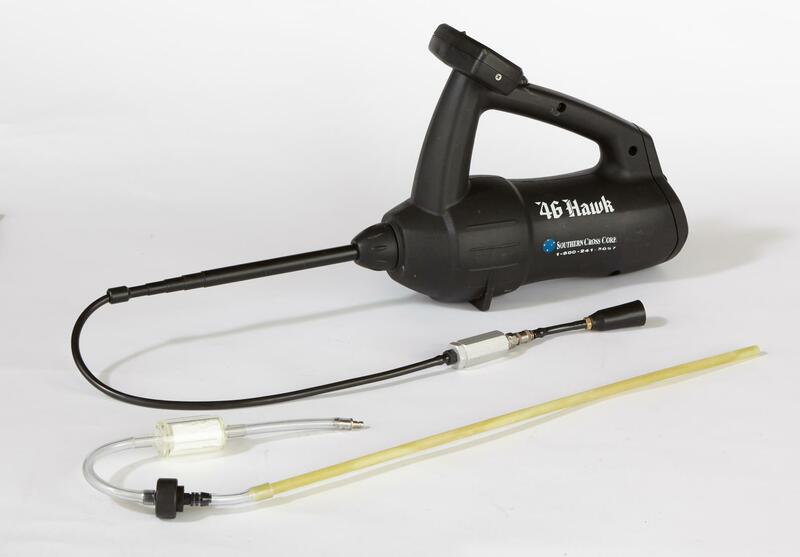 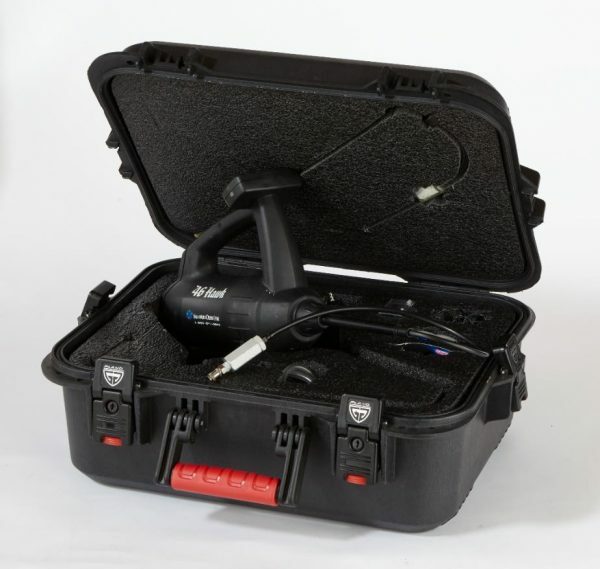 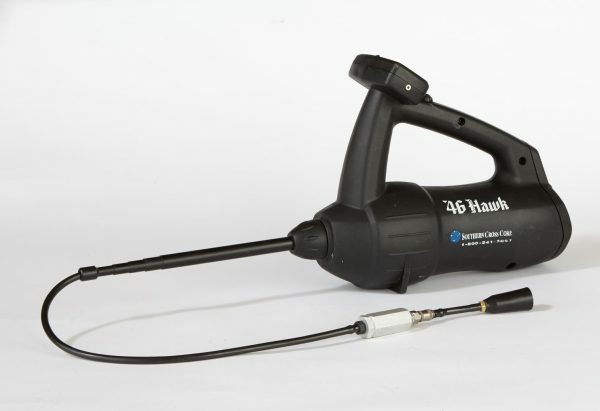 Dependable and innovative, the Hawk weighs only 3 pounds and is the only combination leak detector and pinpointer. 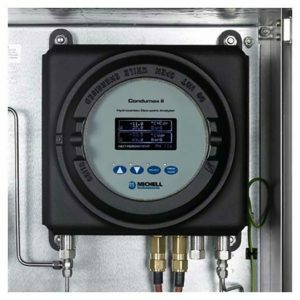 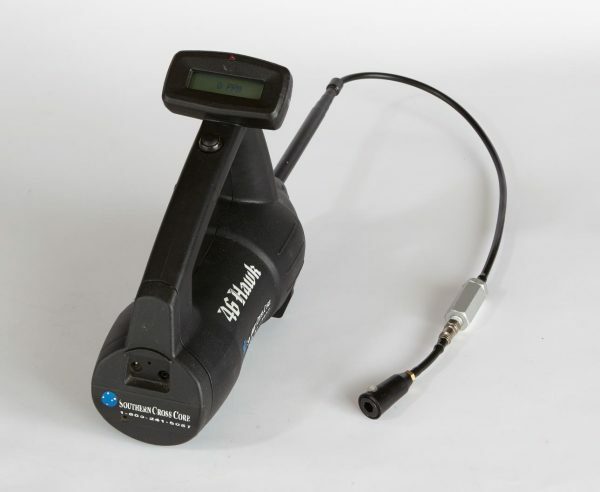 Built to ISO 9002 Standards, it features one-button ease of use and detects methane only, no false positives.